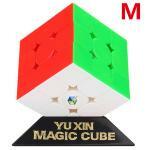 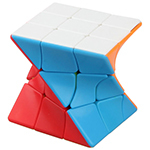 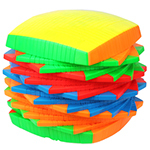 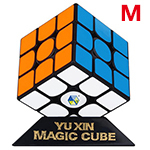 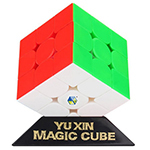 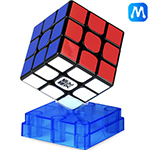 Yuxin Huanglong M 3x3 is a great cube, it feels so smooth and nice in your hands. 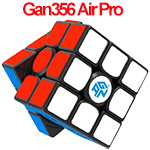 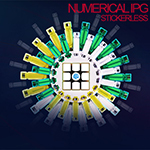 The stickerless shades are AWESOME!!! 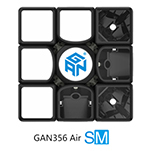 The only downside it has is the magnets, they can fall off but its not a really a big problem that is why i give this cube a nice 5 star rating!